In my fifth year of collaboration with Fathom Events, I couldn't be happier to be pushing a revival of Jean-Pierre Ponnelle's production of Mozart's Idomeneo, his first operatic masterpiece! 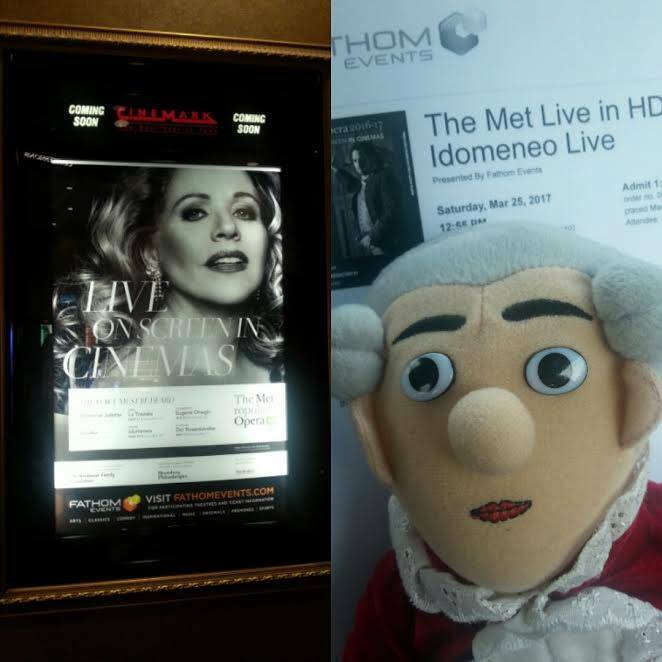 To learn more about my work to develop audiences for Mozart via The Met: Live in HD, read my article, Popcorn and Powdered Wigs. 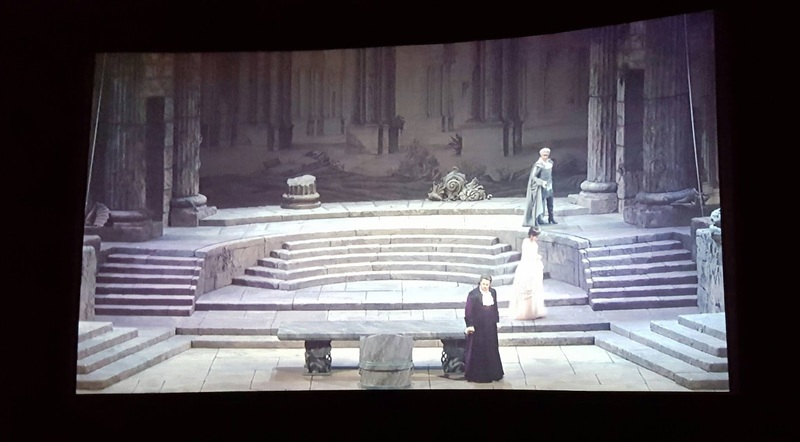 To learn more about the opera, visit the Met's Idomeneo page which has a synopsis, information about the cast and production team, PDF of the program and photos and videos. 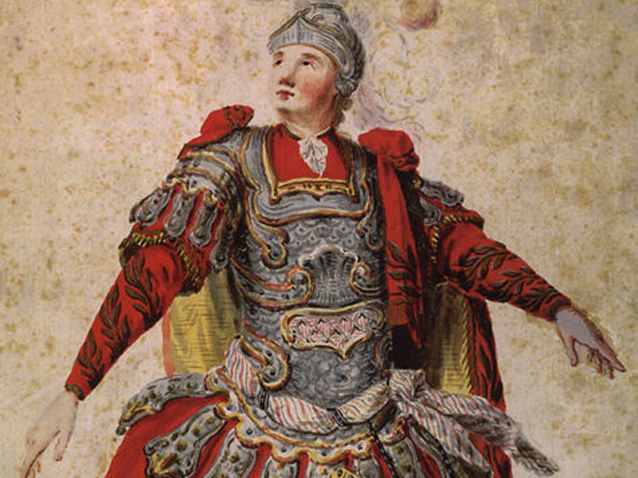 The above photo is of Anton Raaff, the German tenor who performed the title role in the 1781 premiere of Mozart's Idomeneo. Learn more from my Facebook post! "As a Music Heritage Preservationist, one of my primary goals is to leverage the passion of music fans to fuel preservation activities. As musicians, consumers, patrons and volunteers, we play a vital role in sustaining the life of music from the past. And we're far more than the bottom lines and social media analytics that attempt to quantify us. We're storytellers who give the music context, socio-cultural perspective and human interest. We're also agents of the living and ever-evolving music history of which we are a part. Our collective voice is one of great power and beauty." I would like to take my new husband, Mark. He has never been to an opera. All he knows of it is of my DVDs, CDs, MP3 music and an occasional radio broadcast of my beloved Mozart favorites, one being, Idomeneo. I truly believe that if he could see one in person, he would appreciate opera's great beauty, along with Mozart's great genius. Thank you, Sherry, for offering such an outstanding opportunity for such a fine opera!!! 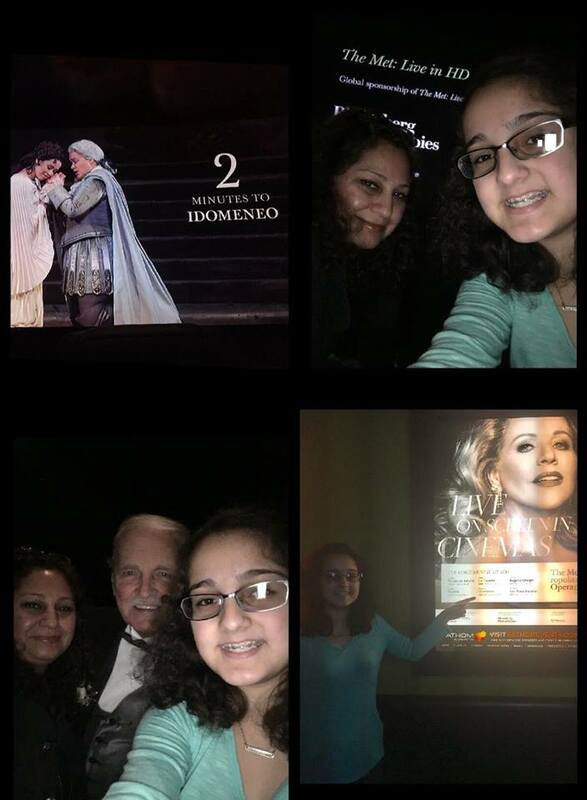 It'd be such a great experience for my mom and I to go see Idomeneo! I love listening to and watching Mozart's operas, and it'd be so much fun to go see one with my mom. We've both never seen one before, so this would be a great introduction! All three winners have been following my platform for a few years and we have some history together! 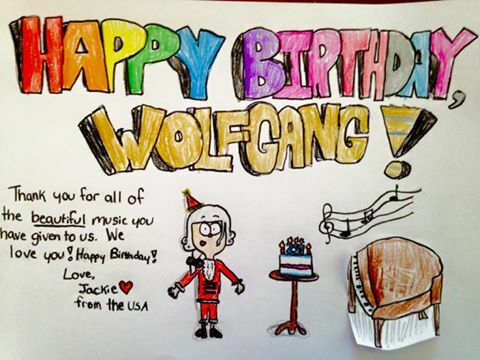 For example, Jackie was only 13 years old when she submitted a beautiful artwork for my initiative to present Mozart's first global birthday greeting at the Mozarthaus Vienna in January 2015. 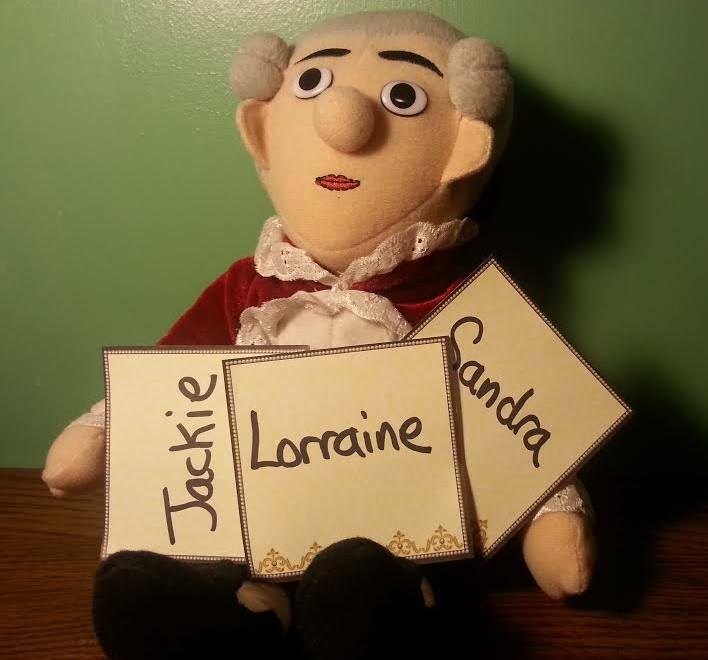 For my annual Facebook Mozart birthday celebration in January 2017, she submitted a video of her trio (The String Siblings) performing a special arrangement of "Happy Birthday." Watch! Jackie just celebrated a birthday herself (Sweet 16! ), so it's been rewarding to see her musicianship and passion for Mozart grow within these last few years! Building relationships and a sense of community with others as we explore and celebrate Mozart together is as important to me as any other aspect of what I do. 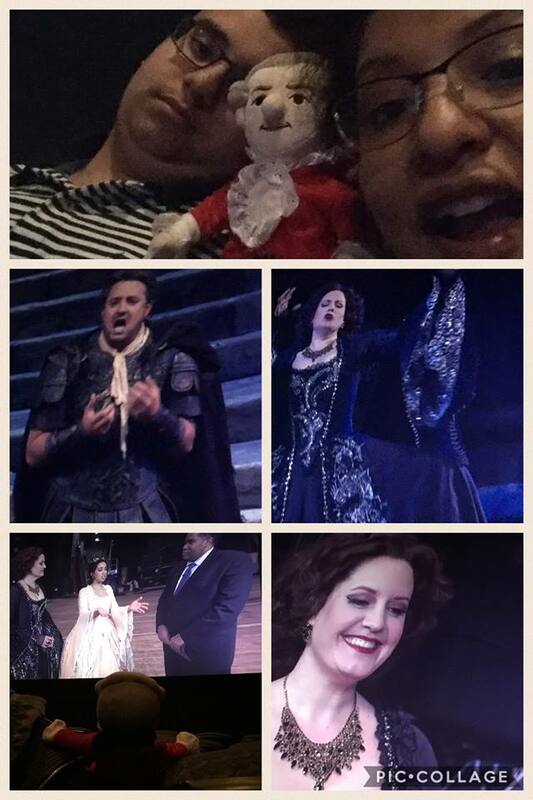 Including Idomeneo, my singular outreach effort has offered 30 live broadcast tickets and 64 encore tickets for a total of 94 tickets since I began my campaign. Tickets have spanned five Mozart operas and winners from 14 states. Given that tickets start at $25 each for the live broadcast and disposable income has decreased in recent years for the average American, my goal is to eliminate any financial obstacle that may deter someone from exploring the art form through this series at their local cinema. Finances are especially a factor for younger audiences, a demographic this music must reach. I approached Fathom Events in 2012 with my ideas and enthusiasm for The Met: Live in HD and have been volunteering my time ever since. I do gratis work for initiatives that I truly believe in, and this is one of them. Those who work in music for the right reasons are never driven by money. I do it because I genuinely care about the music and I care about you. I look forward to celebrating my 100th ticket and reaching even more states in the near future as I continue my work on behalf of Mozart through the generosity of my Fathom friends! *The following is an update after the broadcast on March 25th!